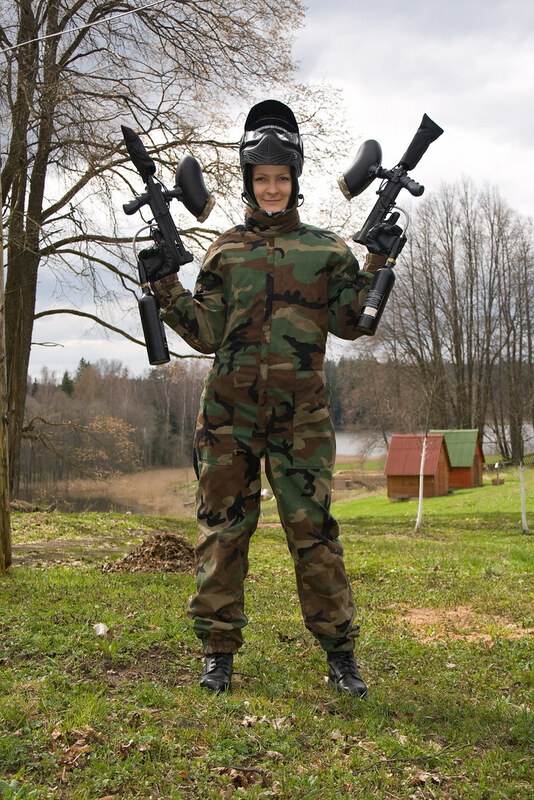 Paintball in a new and incredibly realistic WWII themed experience. Intense, exciting, adrenaline-infused fun. Featuring new, state of the art guns and masks in a recently opened paintball arena. 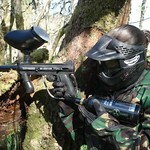 This is no normal paintball arena - the game area is set near a gentle hill, allowing the players unparalleled lines of sight. This makes for one of the most realistic WWII encounters available. Machine gun nests, sandbags, and gun posts in trenches are all there to add to the authenticity. The long distance views allow teams the perfect opportunity to plan and strategize – before entering the fray. 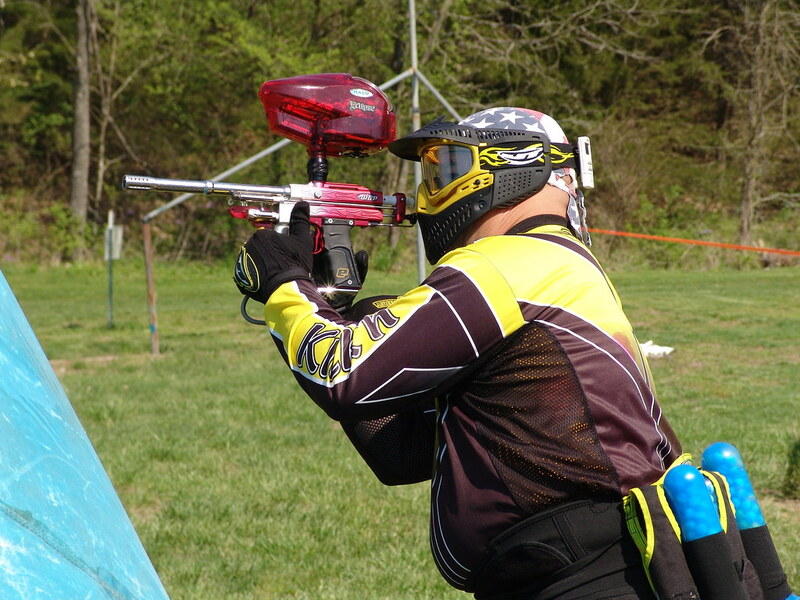 Our games are intense, and the winning teams thrive on teamwork and speed. This is not the place for the type of player who waits behind a tree the whole session. 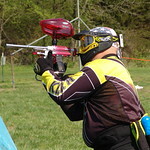 We provide all the equipment and two hour sessions usually include seven or eight games. 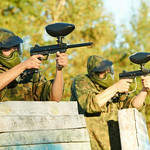 From our experience, stag parties tend to give up after six games or so, but you can go longer. If you have the guts. The type of game played can be changed depending on the group size. Most games last ten minutes or less since they move quickly. If you end up being the first blood, you won’t have to wait around for long. 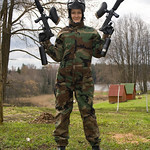 1000 paintballs included, plus a thunderflash or a grenade. Make time for up to two hours. 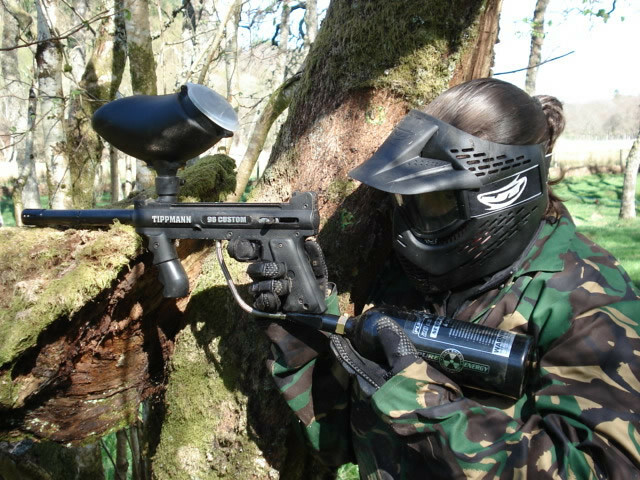 With six different game scenarios for all skill levels, Delta Force Paintball is a 5star accredited paintball centre in Newcastle. 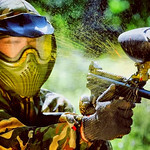 Session includes 100 paintball, professional instructors and overalls. 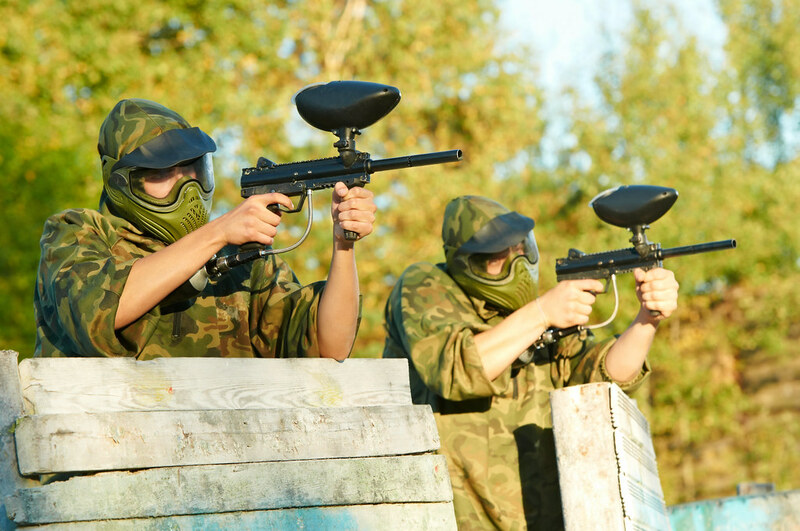 This centre promises an exciting action packed paintball shoot out at the imaginative game scenarios including the legendary Black Hawk Down!